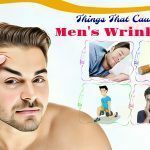 Taking care of facial skin has been one of the biggest concerns of women for a long time. Many of them decide to invest in expensive cosmetics or spa to have beautiful skin. 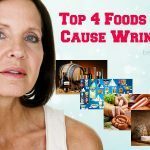 However, the others try to apply the natural remedies. 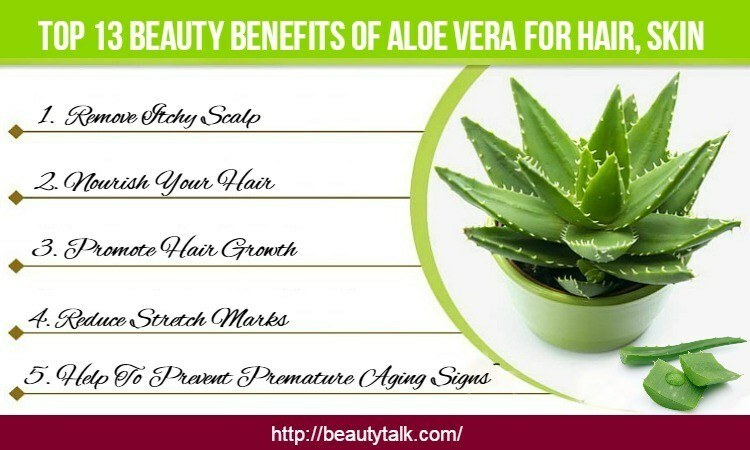 We cannot claim which one is more effective, but we can make sure that the natural remedies are much cheaper and safer. 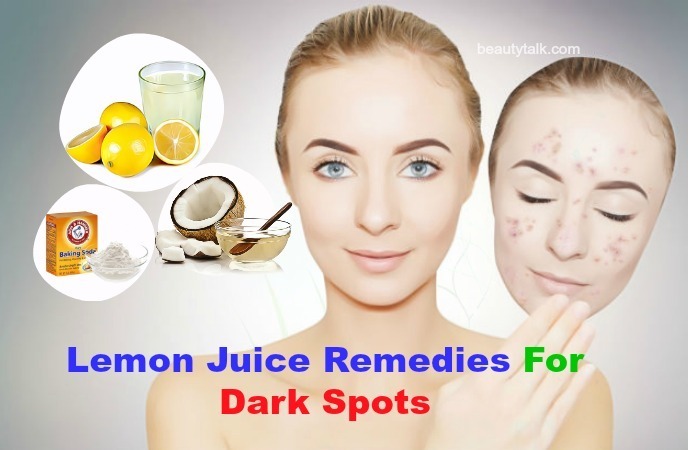 Knowing this trend, our today’s article will introduce to you 22 best ways to use lemon juice on face for skin issues including acne, dark spots, dark circles, skin whitening, wrinkles, and sensitive skin. 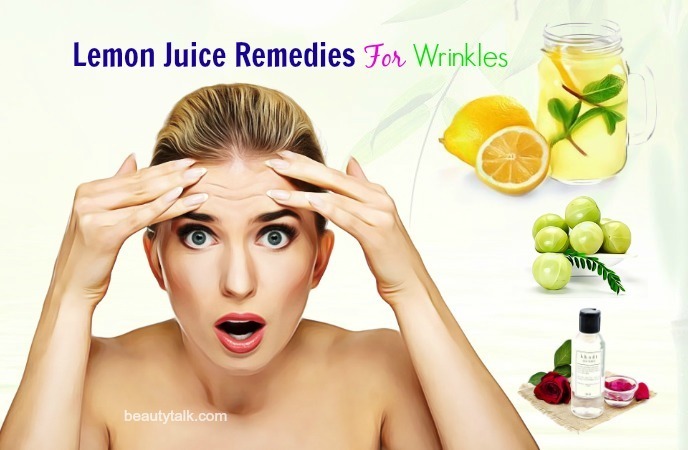 Keep reading this article to understand more about the benefits of lemon juice on skin and how to use it effectively. I. 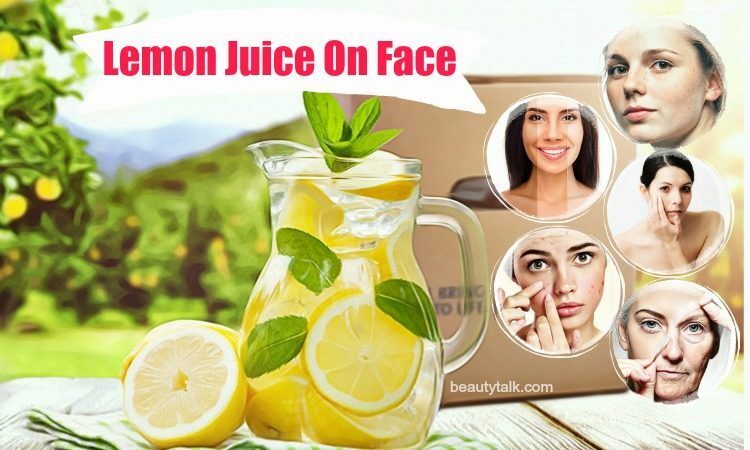 Benefits Of Lemon Juice On Face? We all know that lemon juice can help to boost the metabolism, lower the risk of cardiovascular diseases, aid weight loss, and even detoxify your liver; but how does it help with your face? Continue to read the following part to learn more. Lemon juice is a rich source of antioxidants, so it can fight against bacteria and free radicals, which cause infectious skin diseases and aging signs such as wrinkles and smile lines. Moreover, the vitamin C in this juice helps to repair the damaged skin after treating diseases. Using lemon juice is also an excellent way to prevent the formation of dark spots. Also, lemon juice is considered a natural exfoliant that helps remove the dead skin cells and keep your skin clean. Besides, lemon water contributes to treating acne, acne scars, and blackheads. Thanks to the astringent properties, lemon juice will not only assist your digestion but also bring you radiant skin. Therefore, you are advised to drink lemon water every morning after waking up. Besides repairing the damaged skin, vitamin C in lemon juice can prevent the production of melanin, which causes hyperpigmentation. Furthermore, vitamin C helps to lighten your skin by producing new skin cells. Lemon juice is famous for its bleaching properties, which can slow down the formation of dark and prevent the production of melanin pigmentation on your skin. Vitamin C in lemon water will protect your skin from free radicals and UV rays, which cause aging signs such as dark spots, smile lines, wrinkles, etc. Also, when applying lemon juice facial masks, the excess oil and sebum on your skin surface will be removed entirely; thereby it cleanses and tones your skin. Repeat this remedy every day to get rid of dark spots soon. Do this remedy every day. Repeat this remedy several times per week until you see the improvement. 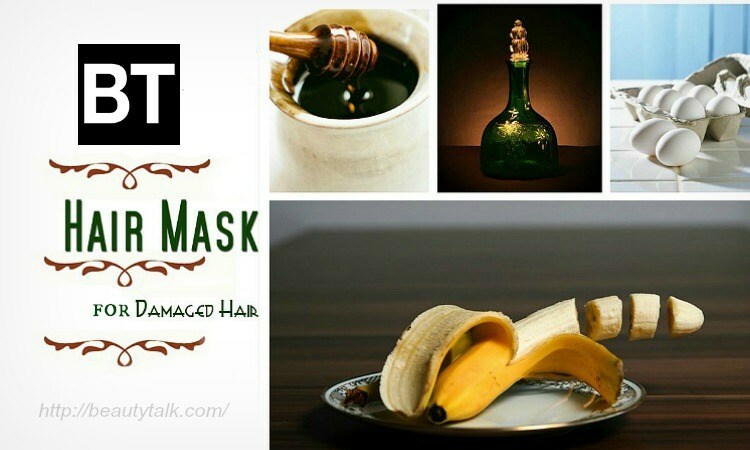 Do this process at least once a day to remove dark spots as quickly as possible. Follow these directions 2 times per day to get the best result. The antioxidants and vitamin C in lemon juice can help to lighten the patches and dark spots on your skin. Also, this ingredient helps to unclog and deep cleanse the pores to remove the impurities and refresh your skin. Lemon juice contributes to exfoliating dead skin cells and promoting the production of new cells to keep your skin healthy and glowing. 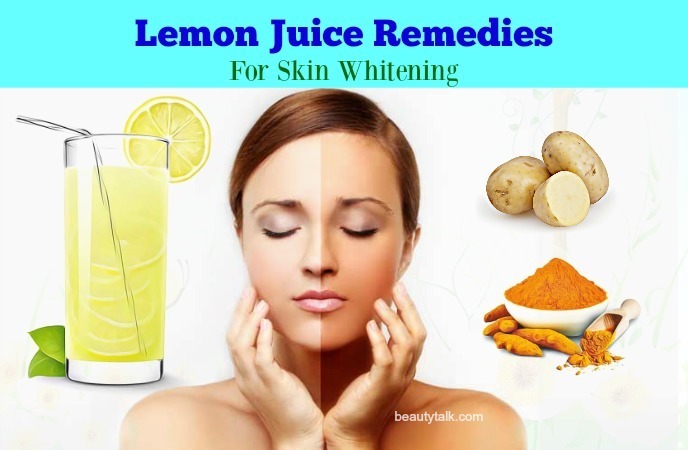 Here are the ways on how to use lemon juice on face for skin whitening. Apply this remedy twice or thrice per week. Regularly do this remedy to achieve a good result. Daily do this process to whiten your skin fast and safely. Repeat this process every 2 or 3 days to gain the best result. Follow these directions every 3 days to get rid of dark skin fast. Lemon has antibacterial properties, so it helps to fight against bacteria, which cause acne. Moreover, this ingredient helps to remove dead skin cells and exfoliate your skin thanks to the critic acid. Vitamin P and the phytoncides in lemon help to inhibit the growth of bacteria that cause clogged pores and acne. Applying facial masks with lemon juice is a perfect way to shrink the pores and dry our acne lesions. This type of face mask also contributes to balancing the pH level of your skin and reducing the redness caused by acne. 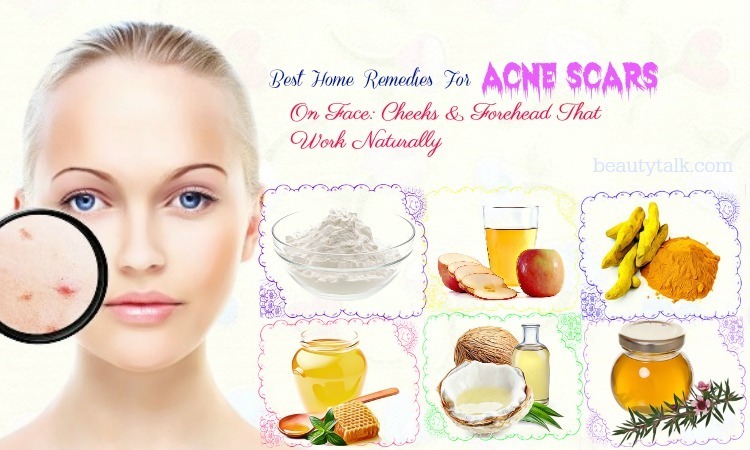 Repeat this remedy usually to get rid of acne soon. 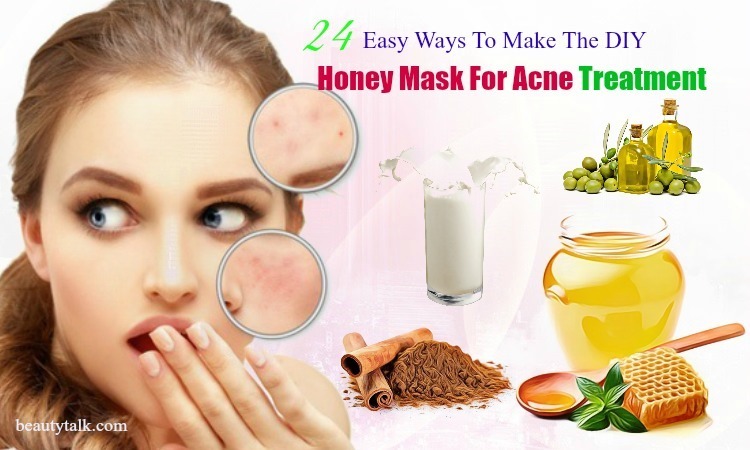 Do this remedy every 3 days or every week to treat acne effectively. Apply this remedy once or twice per day. Finally, wash it off with fresh water and dry your skin. The bleaching properties of lemon juice make it every useful for lightening your skin, including the skin under eyes. Moreover, lemon juice helps to moisturize your skin and tighten the blood vessels to reduce swelling. Thanks to the antibacterial and antiseptic properties, the juice from lemon acts as an astringent to keep your skin away from wrinkles and dark circles. Moreover, it makes your skin healthy thanks to the rich content of nutrients such as vitamin B, riboflavin, carbohydrate, magnesium, etc. 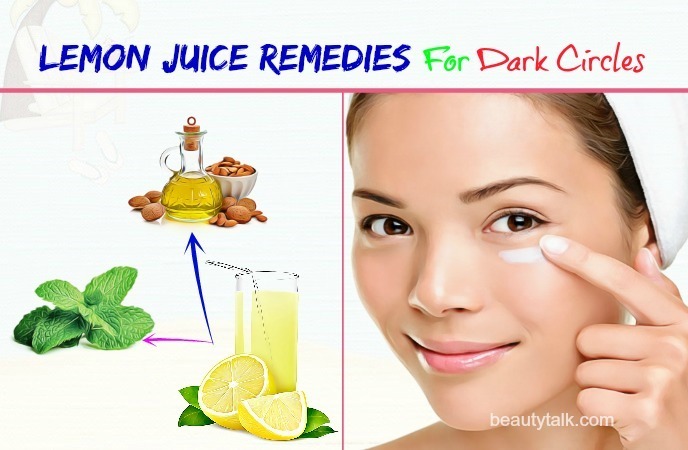 Here are the ways on how to use lemon juice on face for dark circles that you should follow. Apply this remedy every day to get rid of dark circles as soon as possible. Finally, cleanse it off with fresh water and pat dry your face. It is necessary to follow these directions every day. As we recommended above, lemon is a significant source of vitamin C, which can help to slow down the aging signs, including wrinkles. Moreover, it helps maintain the skin's elasticity by promoting the production of collagen. 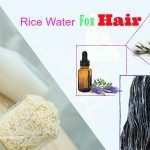 Furthermore, this natural ingredient hydrates your skin and lightens it effectively. Do this process every 2 or 3 days to get rid of lines quickly. 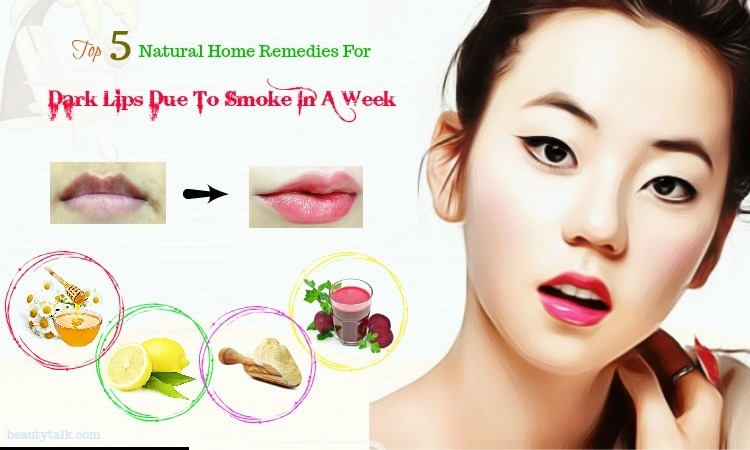 Using this remedy thrice a week will bring a good result. Store the remain in the refrigerator to use later. Although lemon juice is a perfect ingredient to nourish your skin, there are still some side effects you need to remember when using lemon juice on face. Do not go out right after applying lemon face mask as it can cause skin discoloration. 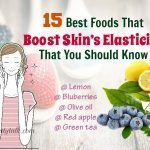 It is much better if you are willing to apply the facial masks with lemon juice through the night as it facilitates the nutrients to absorb completely into your skin. If you are sensitive to citric acid, dilute lemon juice before applying to prevent the irritation. Do a mock test before deciding to use it for face masks to avoid the allergic reactions. 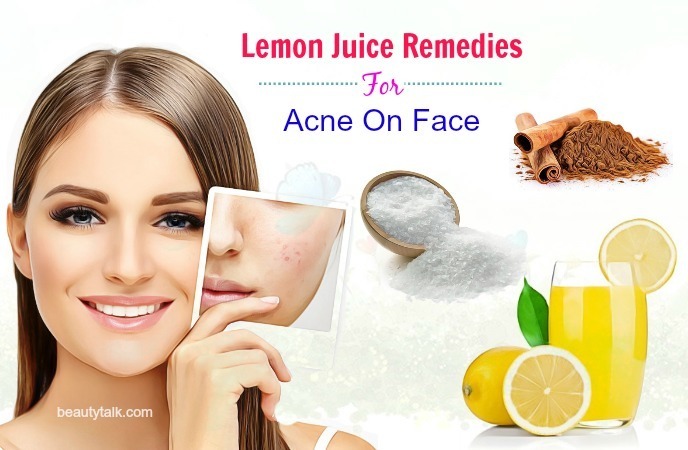 Above is all the useful information about the benefits and uses of lemon juice on face for treating facial skin issues such as acne, dark spots, dark circles, skin whitening, wrinkles, & sensitive skin. 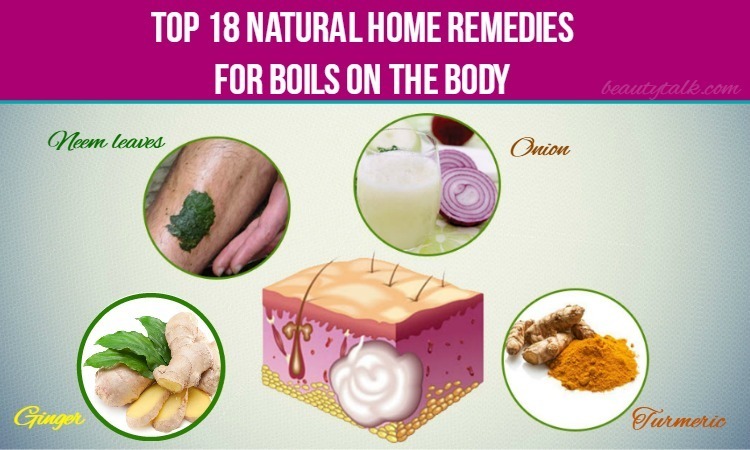 Hope that you will find the most suitable remedies for yourself after reading this article. 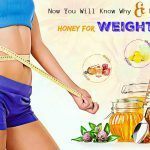 If you know any other ways or questions about our lemon juice remedies, please leave your comments under this article. 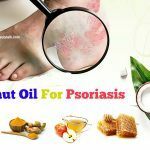 For other home remedies for health and beauty issues, you can visit our Foods For Beauty page to get more information. All content provided is for informational and educational purposes. We recommend you consult a healthcare professional to determine which method is appropriate for you.